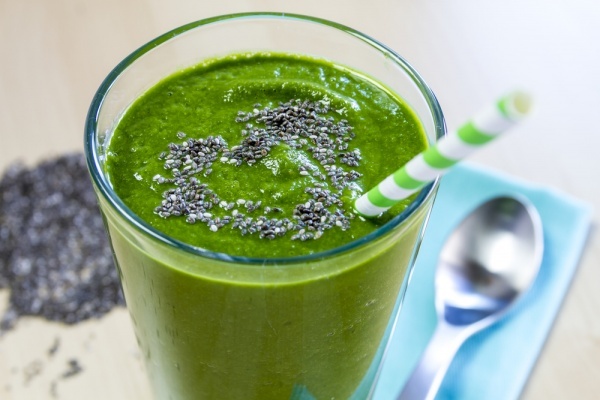 Depending on what you are going to put in your green drink, kale and chia seeds can add around 15 grams of protein to it. Apart from protein, kale and chia seeds are rich in fiber, magnesium, and iron, which are all good for those trying to drop pounds. Chia seeds are considered as a superfood, so don’t pass by the next time you go grocery shopping.